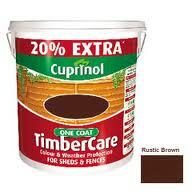 Traditional oil based formulation that soaks into wood,superb colour and preservation for long lasting protection. Eradicates,killing woodworm and against reinfestion.waterproof to prevent water ingress. coat for rough saw wood. coat for rough sawn wood.